The costs associated with hosting Tech Expo are considerable, so we ask our principals to help defray the cost by reserving booth space. Crane Engineering will likewise be sharing in the cost and to a much greater extent. Booths are reserved on a first come-first serve basis, so please respond quickly. Booths will fill up fast! Select from a 8' x 10' space, or 8' x 20' space. You are responsible for ensuring a representative is available in your booth for the entire event. 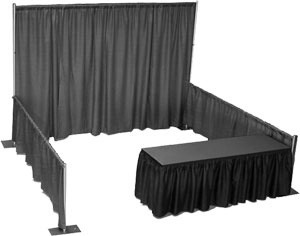 You will be responsible for booth set-up/tear-down and freight charges. 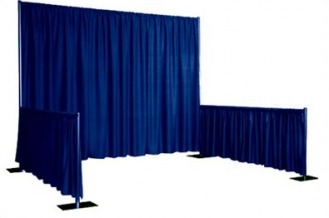 We will provide an exposition service to help with any special arrangements. Booths are reserved on a first come - first service basis, so please respond quickly! In 2016 the venue was completely filled! Select from a 10' x 10' space, or 10' x 20' space.